Gaye currently works between the office in Melbourne, and Rutherford Street Insurance Services. Gaye spends most of her time working on developing the business, the business accounting, quoting and reviewing insurance cover’s for many of her clients, staffing arrangements, marketing strategies for the business and maintaining the relationships between her business and the Underwriting Companies. 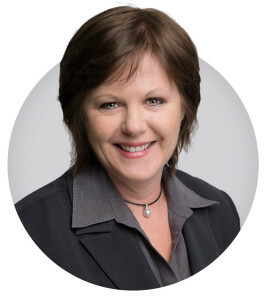 Gaye has been the driving force and inspiration in Rutherford Street Insurance Services’ continuous increasing success. 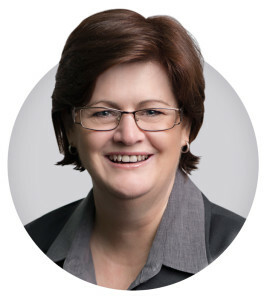 Throughout Gaye’s Insurance career, she has been the recipient of many prestigious awards in recognition of her hard work, determination, and respected contribution to the community; including the ‘Noelle Holmes Award’ for Young Career Woman of the year in 1997 and ‘Business and Professional Women (BPW)’ Woman of the year award in 2006, which led her to be a contender in Victoria’s BPW Woman of the year award. 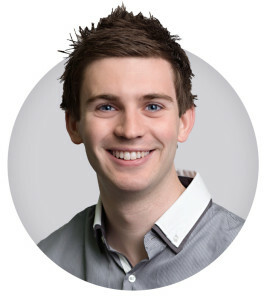 Josh started his career in the Insurance industry in 2008. Josh is the Managing Director and works full time as he manages the day-to-day run of the business as well as assisting in all other areas of the business including sales, quoting new business, claims, renewals, general admin and business development. As Josh is the Managing Director for Rutherford Street Insurance Services and our Port Melbourne Branch; Gaye and Josh are able to alternate in travelling between Melbourne and Swan Hill, this ensuring that each office continually runs smoothly in order to offer our clients the best service possible. Before joining Rutherford Street Insurance Services Josh worked for a marketing company named Red M Media. Aside from Gaye herself, Colleen is Rutherford Street Insurance Services’ longest serving employee with 12 years of working within the business and 17 years working within the insurance industry. Colleen currently works as a permanent part-time employee and can be utilised within all areas of the business including sales, quoting new business, claims, renewals and general admin. Due to Colleen’s wealth of experience, she is a great referral point for other staff members. Colleen has work in Swan Hill for most of her life which has helped her build great working relationships with many of our customers. 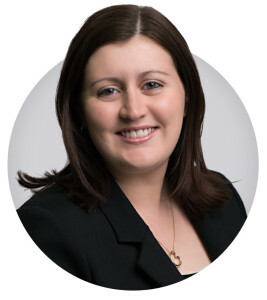 Renae has had 7 years experience in the insurance industry working in claims departments and as an underwriter. While Renae can be a referral point for claims queries, her main role at this stage is developing and improving the business’s processes and procedures, payroll and administration. Renae has completed her Certificate IV in Financial Services- General Insurance and is now completing her Certificate IV in Accounting. Rutherford Street Insurance Services is a family run business based in Rutherford st, Swan Hill with the ability to service customers all around the country. Our developed work practises combined with our team of fully qualified staff offer our customers efficient, professional and reliable service.